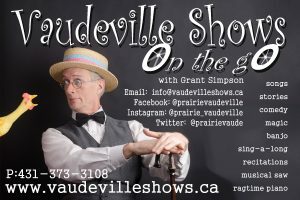 Well another year of Frantic Follies Vaudeville Revue wrapped up on August 31 and my Fall/Winter schedule immediately kicked into gear. 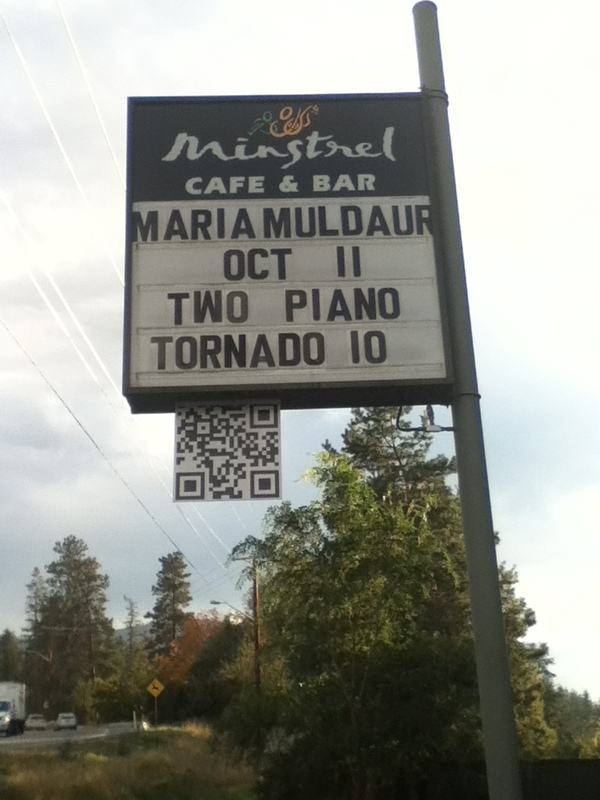 Annie Avery and I are taking Two Piano Tornado on the road from October 9th – November 11th and we cover ground all over BC and then on VIA Rail to Toronto. 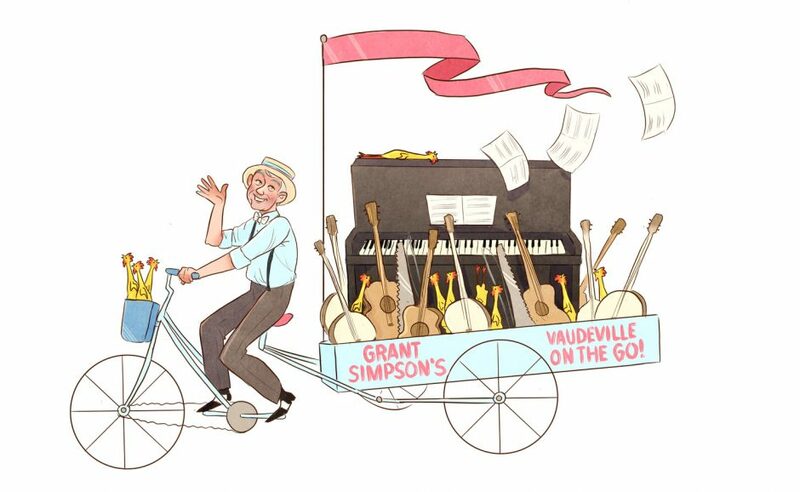 (See Gig Calendar). 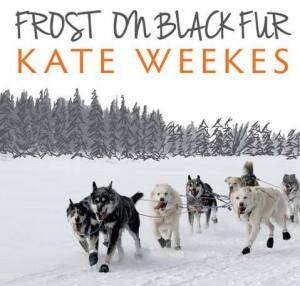 After my Two Piano Tornado Tour I will be playing shows with Kate Weekes as she releases her new CD Frost on Black Fur throughout Ontario. (See Gig Calendar). 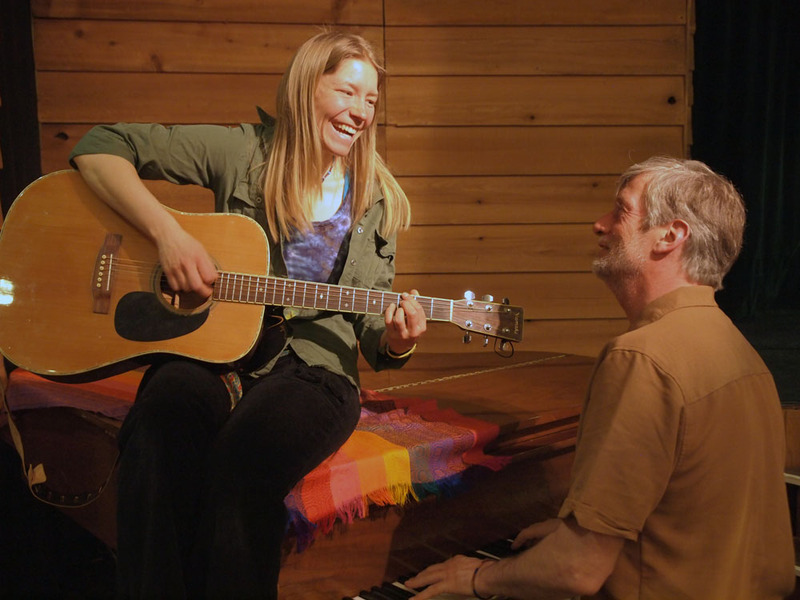 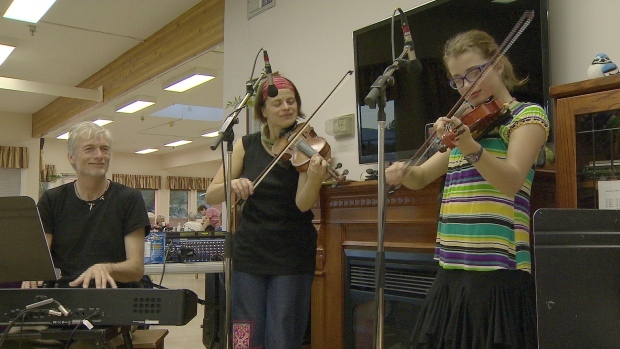 I was also lucky to be included in Kate Weekes new CD Recording and Concert as we launched her new CD “Frost on Black Fur” at the Old Fire Hall in Whitehorse. 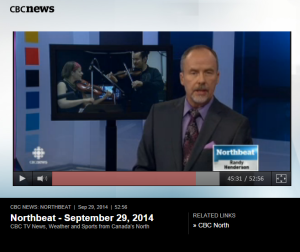 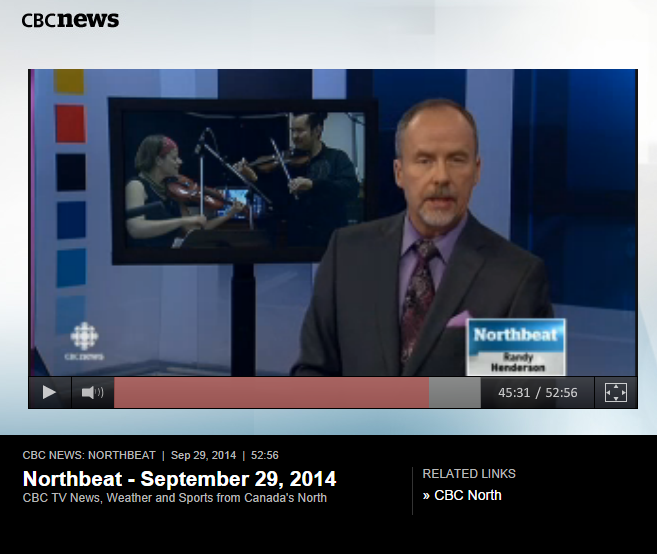 It was an awesome concert and it was filmed – so I’ll share some clips with you when they become available. 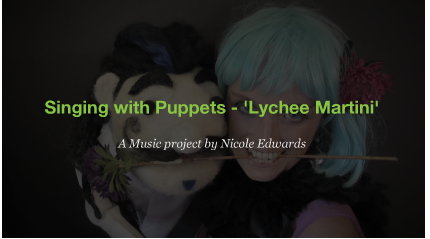 I also had a great time co-writing a song with Nicole Edwards which is being turned into a music video with puppets! 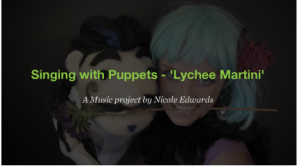 More to come on this interesting project soon! 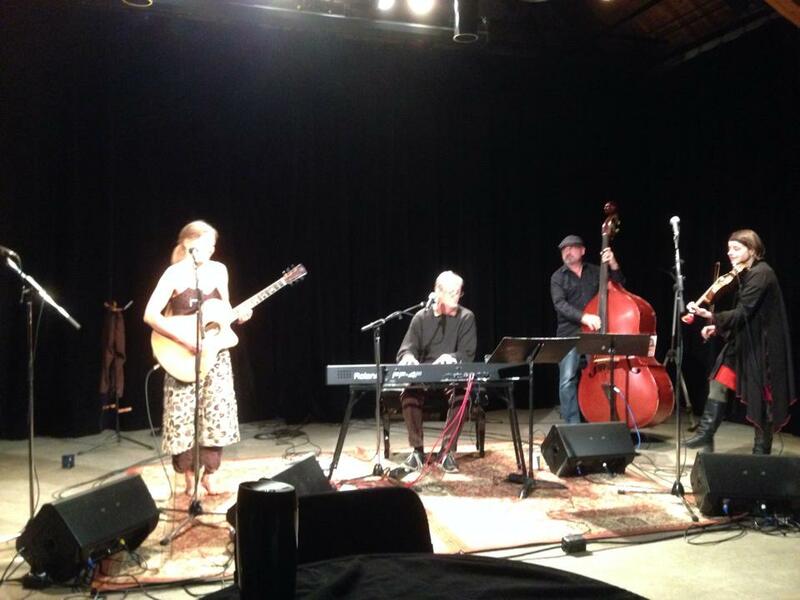 I’m SO fortunate to be playing with all these talented and wonderful people.